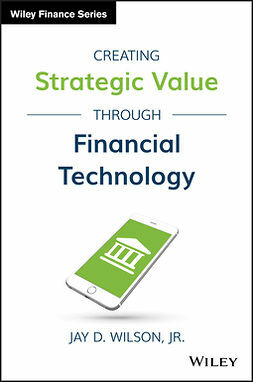 New technology and R&D initiatives affect companies in both the service and manufacturing sector. 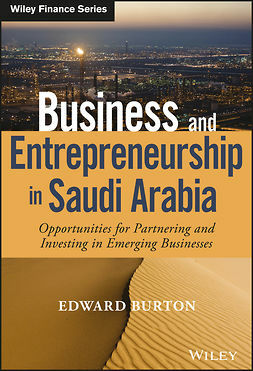 It's estimated that half a trillion dollars is spent worldwide each year on such efforts. 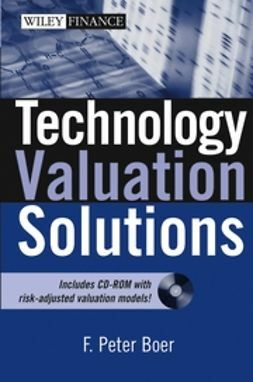 Technology Valuation Solutions + website offers a methodology along with illustrative cases for valuing the profitability and risk of R&D projects. 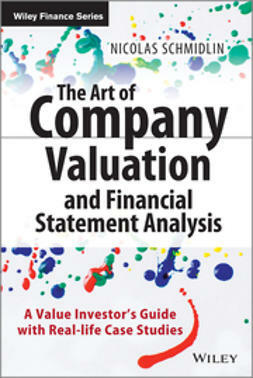 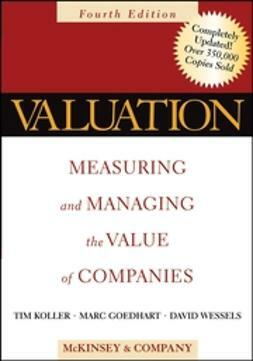 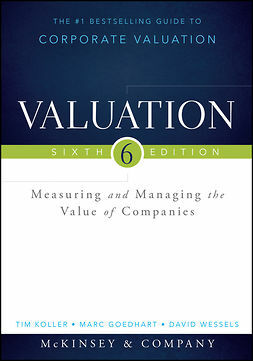 A companion to Boer's earlier work, The Valuation of Technology (978-0-471-31638-1), this book provides additional material that will help readers assess a wide variety of projects and business scenarios. 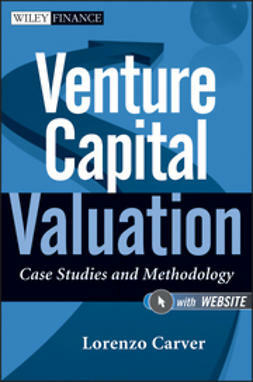 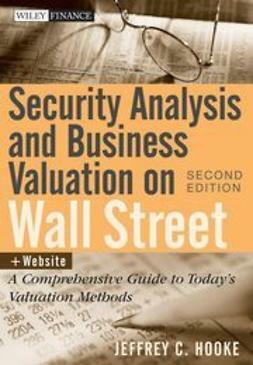 In addition to the in-depth case studies, this book includes a website featuring valuation templates that readers can customize for their own individual needs.